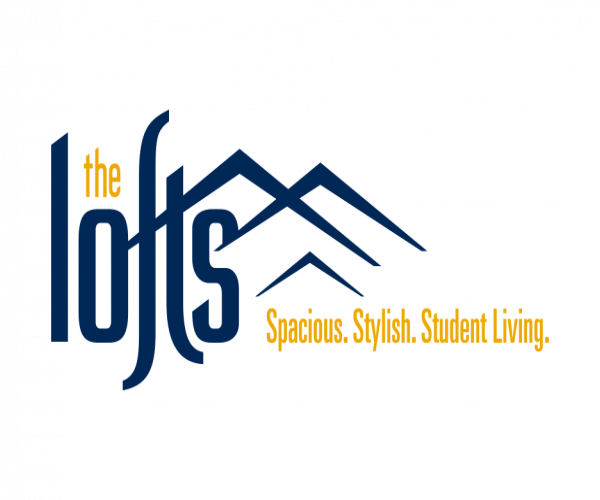 For housing just minutes from Milan Puskar Stadium, look no further than The Lofts. Located next to West Virginia University’s Evandale campus, our community offers 1-, 2-, 3- and 4-bedroom loft-style apartments that are furnished and have fully equipped kitchens. Each apartment has a 50” inch flat screen TV, as well as a washer and dryer, and Internet is free. In addition to a free and private shuttle that travels to and from campus every day, residents can enjoy our 24-hour fitness center, swimming pool, and hot tub. Plus, our computer center has free printing services. No problem! We allow dogs and cats under 35 pounds. To schedule your tour of our outstanding apartments by WVU Stadium, contact us today.